I’ll be offering a series of workshops from my home studio starting soon. 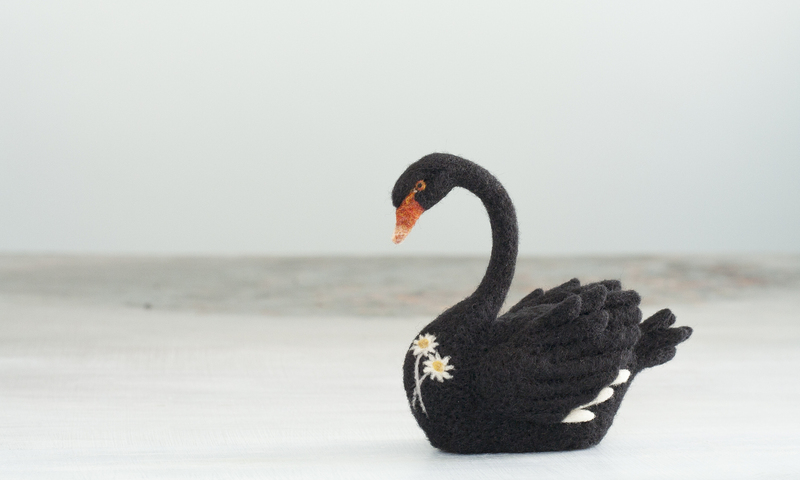 If you would like to learn how to make needle felted sculptures in a small group please sign up on the form below. 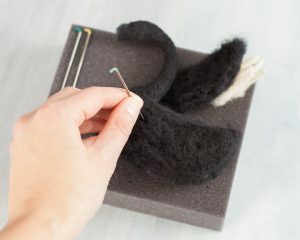 What is your skill level with needle felting?